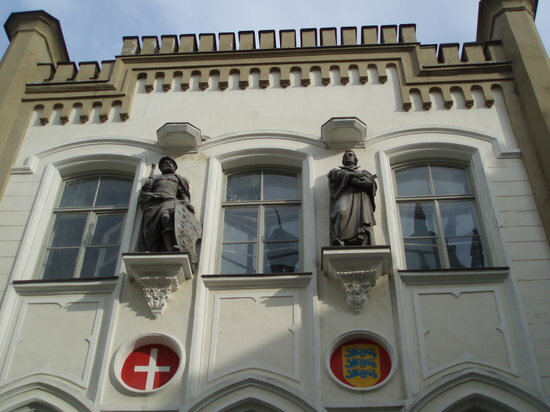 Estonia is the Baltic state which is surrounded by Latvia and Russia.On the other hand it is surrounded by gulf of Finland and Baltic sea. Many people must not have heard about it but it's a small wonderful country, it's a European Union member and has Parliamentary republic Government. 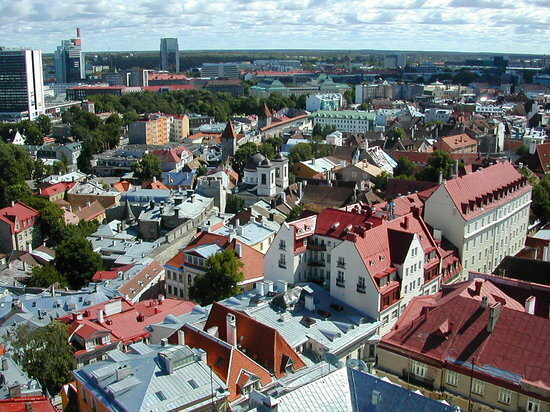 Estonia is called as Baltic Gem. 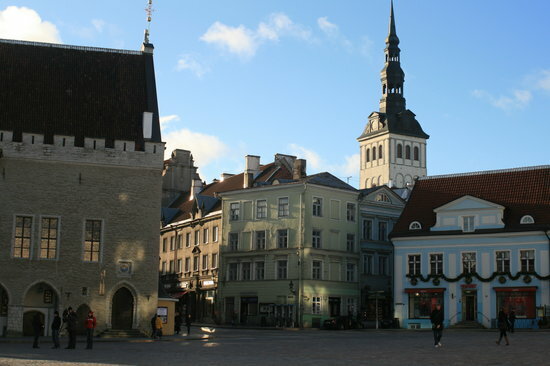 It's capital is Tallinn and is also large city in the country. 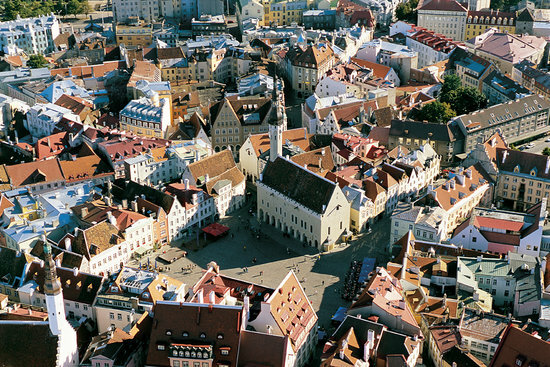 Euro is the currency of Estonia. 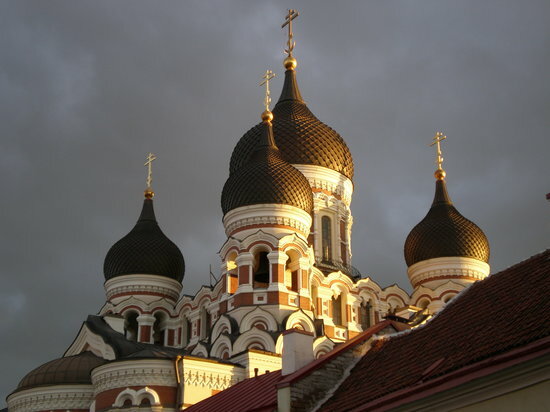 Estonian is the official language but Russian is widely spoken. 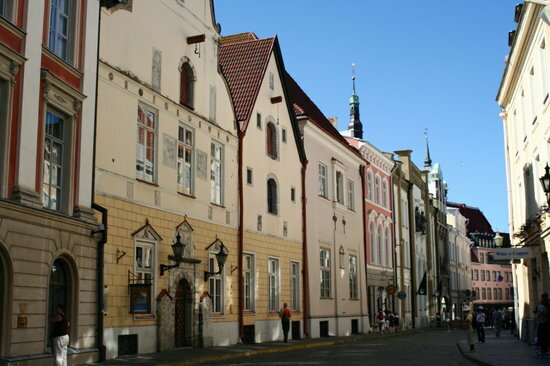 Coming to Estonia is not a big problem you can come by train,bus or a plane.But it is advisable to come by plane. 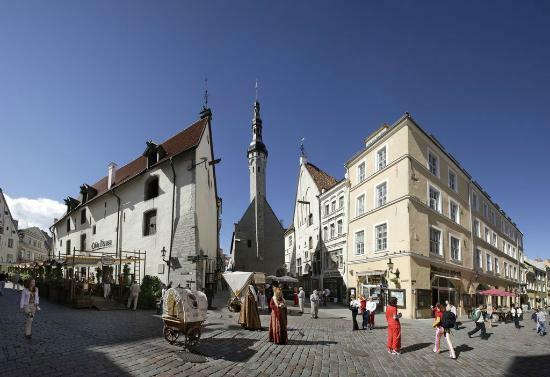 Capital Tallinn is the international gateway for all traveller.Estonia has good past that dated back to 13 century. 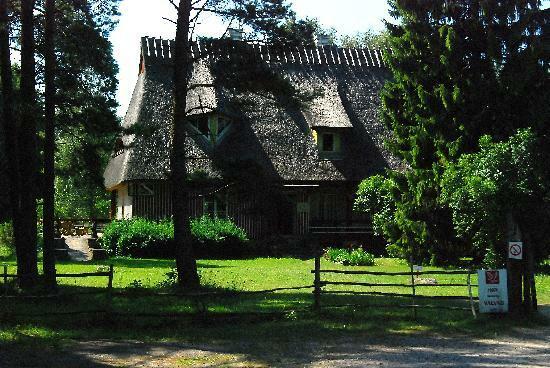 For all traveller who love to see Estonia's past there are 245 museums in Estonia whose combined collections contain more than 10 million objects.